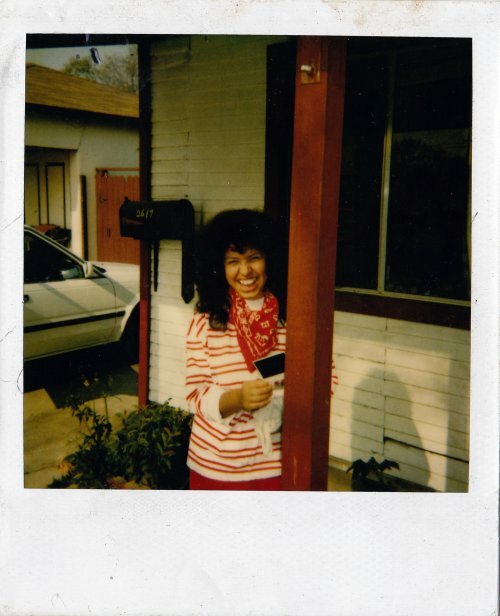 Found this Polaroid of my mama, playing with her Polaroid. Like mother like daughter? yes.